World domestic service robots, including both personal and household service robot ics, have witnessed a steady growth in the recent years owing to the wider awareness/acceptance of robotics applications, increasing cost for human service labor, and continuous technological advancement. Global total sales revenue of household and personal service robots is forecast to grow by 23.5% per annum in the coming2015-2020period. Global Domestic Service Robots Market – Size and Trends to 2020 examines the worldwide market of dom estic service robotics through a comprehensive research and analysis of information sources. 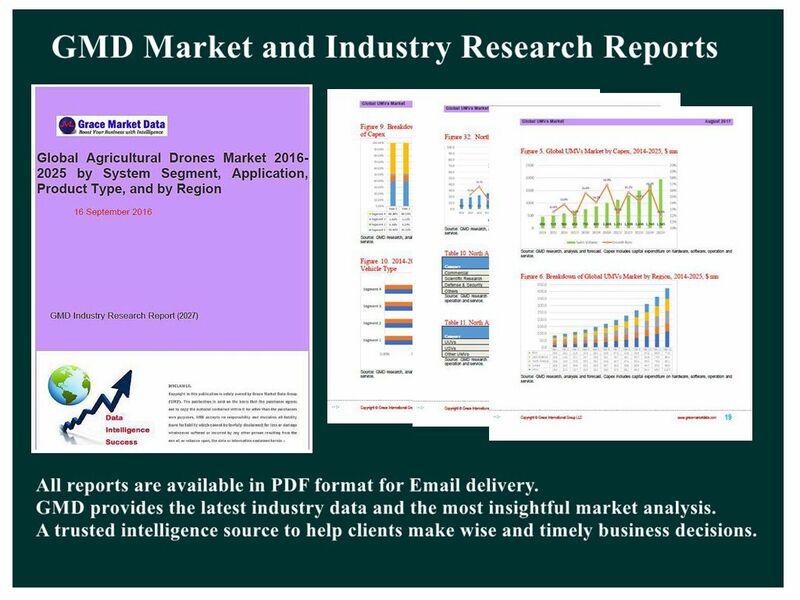 This report provides market environments, qualitative analysis of market forces, quantitative studies of worldwide domestic service robots market by application field, and in-depth research of global geographic distribution of personal/household service robotics markets. In most analysis, historical statistics together with market outlook cover the 2012-2020 period. By application field, worldwide domestic service robot markets are divided into household service robots (Cleaning, Mowing, Home Security and Surveillance) and personal service robots (Entertainment and Leisure, Education and Research, Handicap Assistance, Personal Transportation and Eldercare). A few established mass-market products include floor cleaning robots, robotic mowers and robots for entertainment .Increasingly attractive products are domestic robots of higher sophistication, capability and value, such as assistive robots for supporting the elderly and for helping out disabled people.